Amanda Barbarich began her career with United Way of Pennsylvania in November 2017 as the Member Services Coordinator. 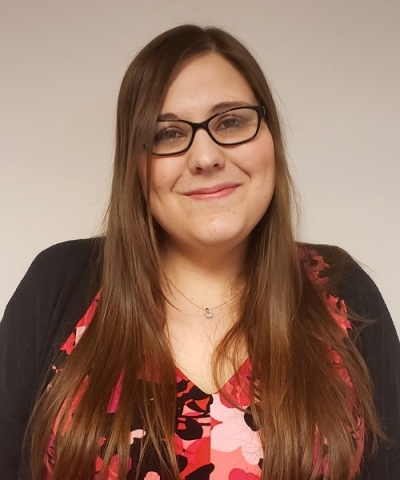 Prior to working for United Way of Pennsylvania, Amanda assisted individuals with intellectual disabilities find and maintain competitive employment through Goodwill Industries and Keystone Human Services. She also provided mental health services to veterans of foreign wars through the VA Choice Program and served as an advocate and counselor for victims of violent crime. Due to her background working in direct service, Amanda has an understanding of the positive impact local United Ways have on their communities. Amanda is dedicated to ensuring local United Ways have the support and access to resources they need to continue providing needed services in every community. Amanda earned a Bachelor’s Degree of Social Work from California University of Pennsylvania. She also volunteers at her local library in reading programs for children. When she isn’t working, she enjoys spending time with her fiancé and their rescue pitbull.